Soft, warm, and super versatile, this 650-fill-power down jacket has the performance and good looks to take you from trail to town with ease. 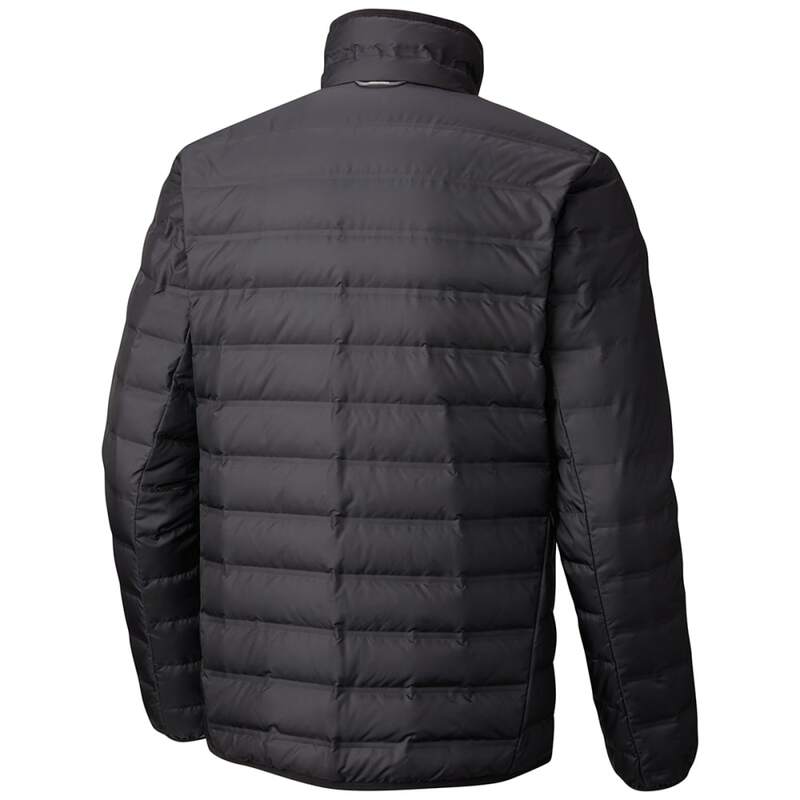 The men’s Lake 22 Down Jacket employs water-resistant shell fabric and Columbia’s innovative, no-sew Heat Seal baffle construction for zero cold spots. 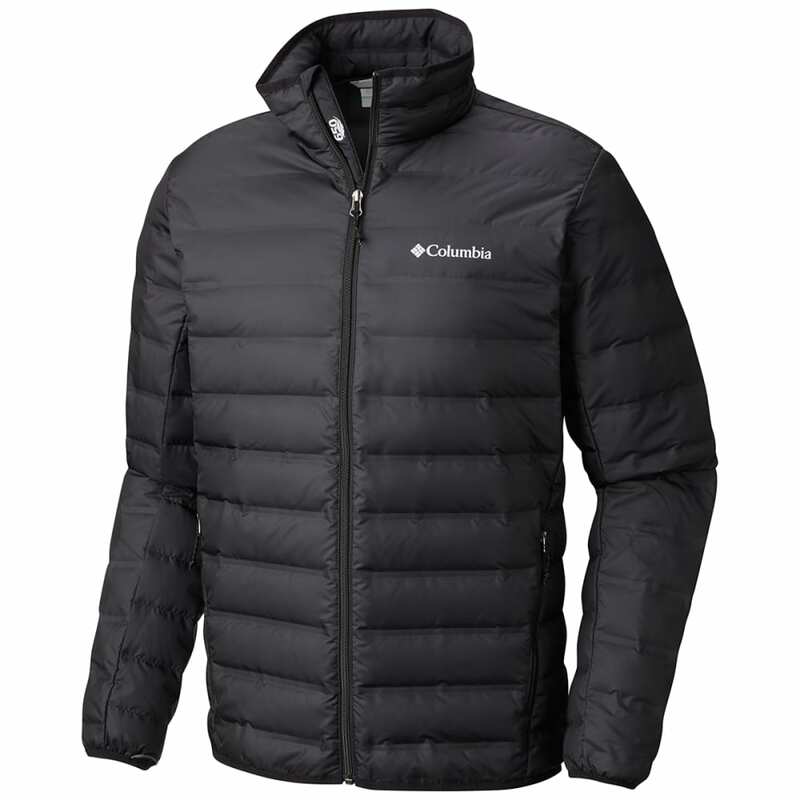 Interchange compatibility means you can layer this lightweight puffy under your Columbia shell of choice for serious storm-fighting power.